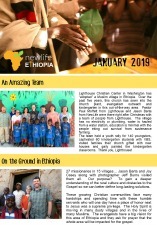 Don’t miss any of the latest news and stories about the wonderful work God is doing in Ethiopia through NewLife Ethiopia. Sign up to receive our eNewsletter delivered straight to your inbox! 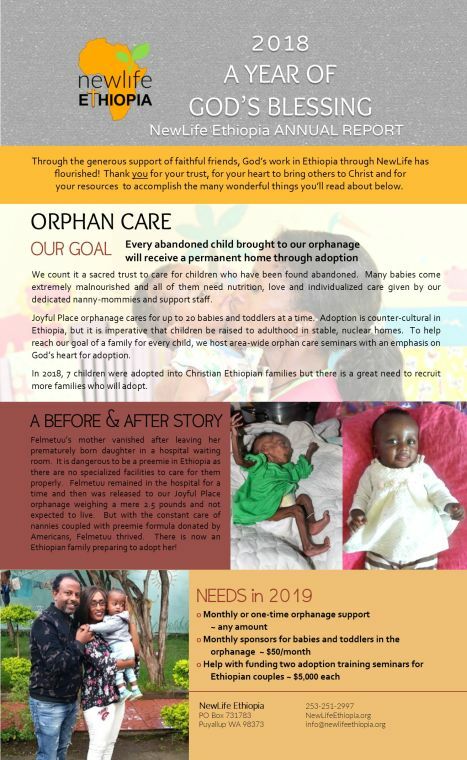 Read our latest Newsletter here!